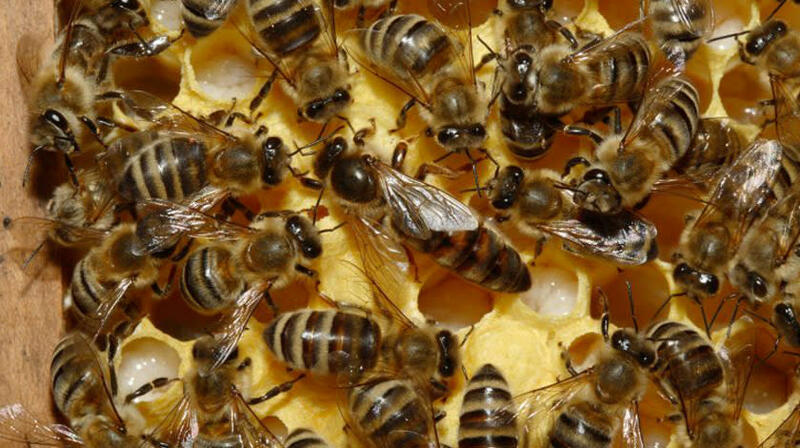 It’s National Honeybee Day! 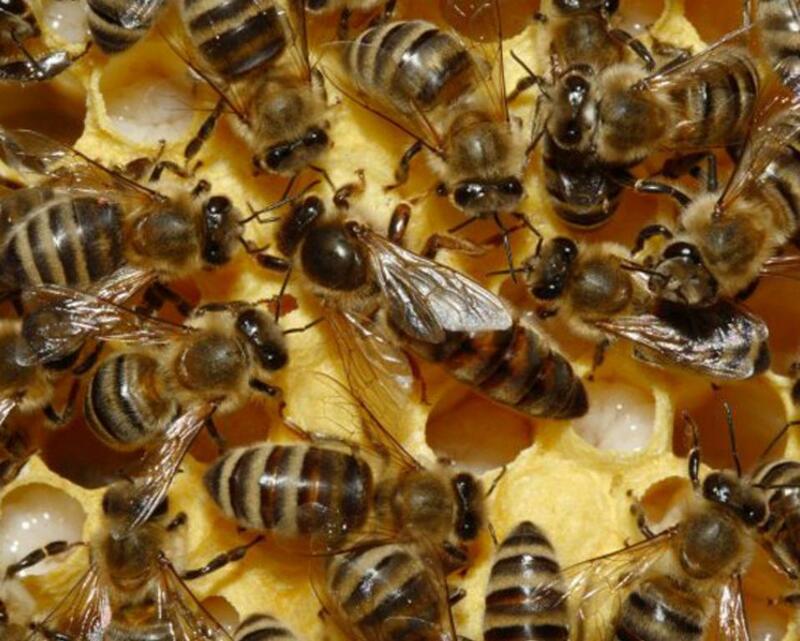 Celebrate bees and all their hard work during this special event. Meet a bee keeper, sample honey, see and touch a real honeybee frame, learn how to make your own beeswax food wrap, and more!